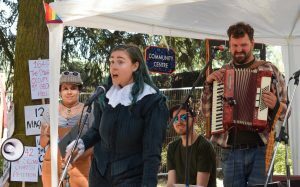 Daedalus Theatre Company | Theatre can go where politics and the media cannot. 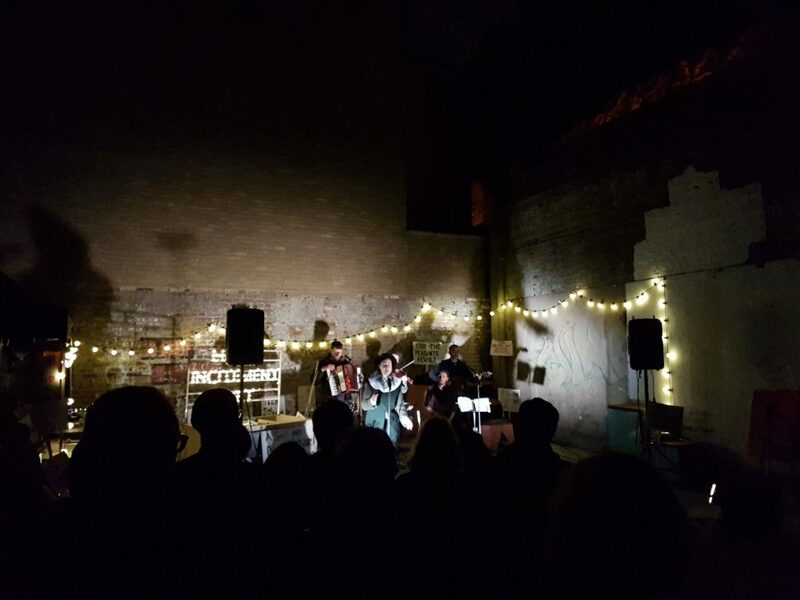 Daedalus Theatre Company is seeking new trustees to expand its board. 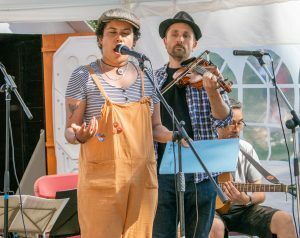 We’re a London-based charitable organisation making socially-engaged, innovative performances and participatory events, often focusing on local communities. Being a trustee is a voluntary role, involving four meetings a year plus giving occasional advice and guidance. We’re looking for people from a range of backgrounds to join us and help us grow. We are specially interested in people with knowledge of fundraising and marketing, and with links to Tower Hamlets, but are also keen to hear from anyone with enthusiasm for the kind of work we do and an interest in how we might develop as a company. If you’d like to know more, or to express your interest in this role, please contact Paul using the form below. 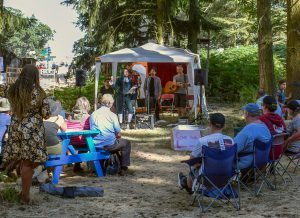 Andy and Payam took some great photos of our performance at Latitude. Here’s a selection. You can see more here. Project details are all here. In the van, left to right: Sarah Jeanpierre, Payam Torabi and Rhiannon Kelly. In front of the van, left to right: Andy Bannister, Martin MacFadyen, Matt Beattie, Dan Cox and Paul Burgess. Well, that was amazing. 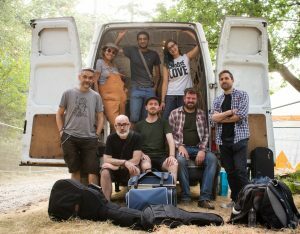 Huge thanks to Latitude Festival for giving us, along with our project partners Rua Arts and The Black Smock Band, the chance to bring Gerrard Winstanley’s True and Righteous Mobile Incitement Unit (aka #MobileIncitement) to the festival. 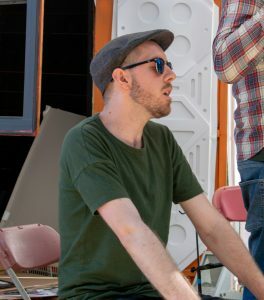 Thanks also to Ovalhouse, who commissioned it in the first place, and to Queen Mary University of London who supported the development of our participation programme. Last but not least, thanks to all the lovely people who joined us in the Faraway Forest and shared their experiences and knowledge. Ye noble Diggers all, stand up now! 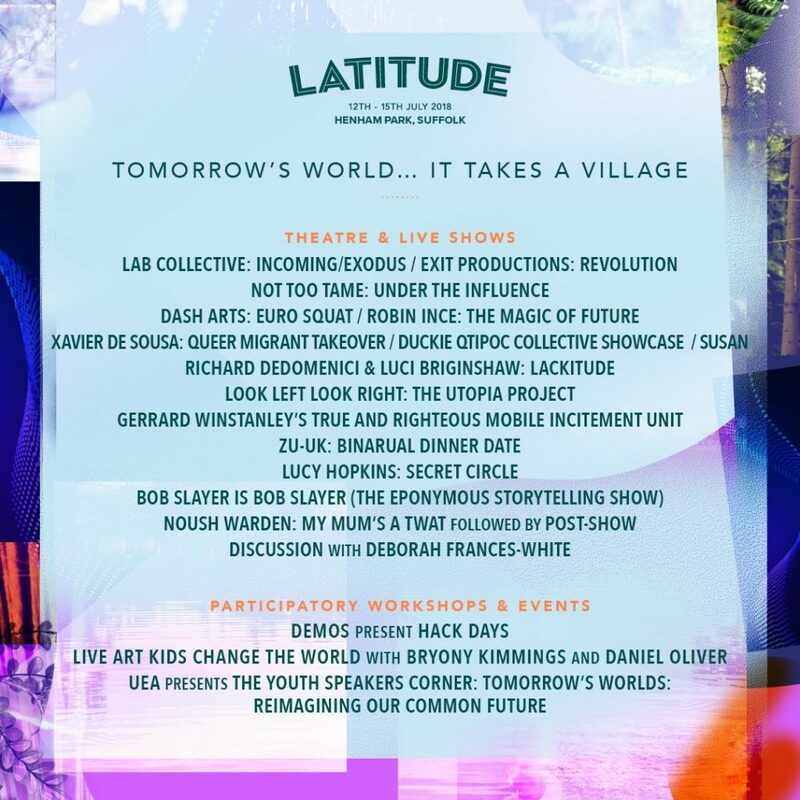 Here’s our new teaser for our performance at Latitude 2018! Find us Sunday afternoon in the Faraway Forest. 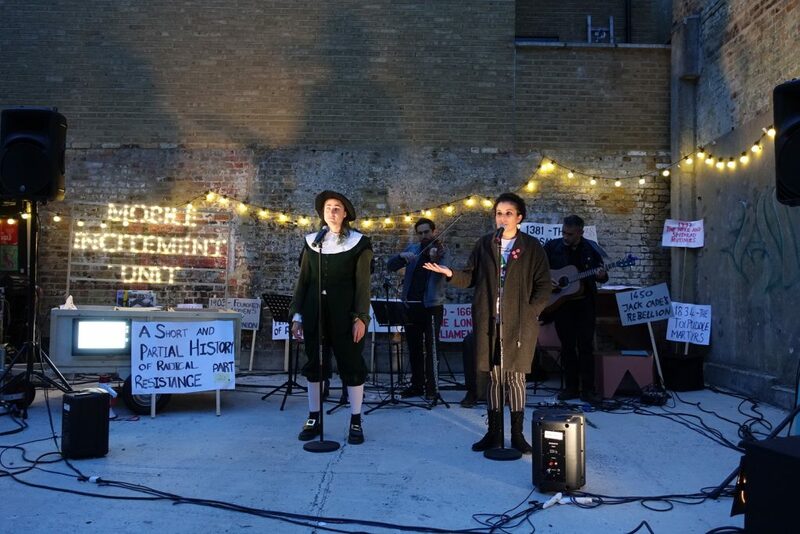 South London’s premier gay socialist folk band (probably) teams up with a C17th rebel to reclaim the history of English protest and dissent. 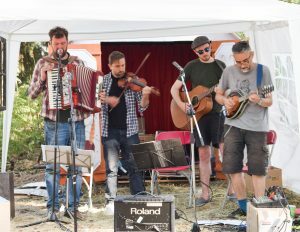 Expect a song, a dance and maybe the start of the revolution!A raucous folk gig, a community-centred political gathering and a bold reclamation of England’s radical history. 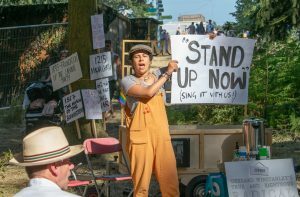 GERRARD WINSTANLEY’S TRUE AND RIGHTEOUS MOBILE INCITEMENT UNIT comes to Latitude! We’re excited to be part of this annual festival: it’s real flagship event in the East London calendar. 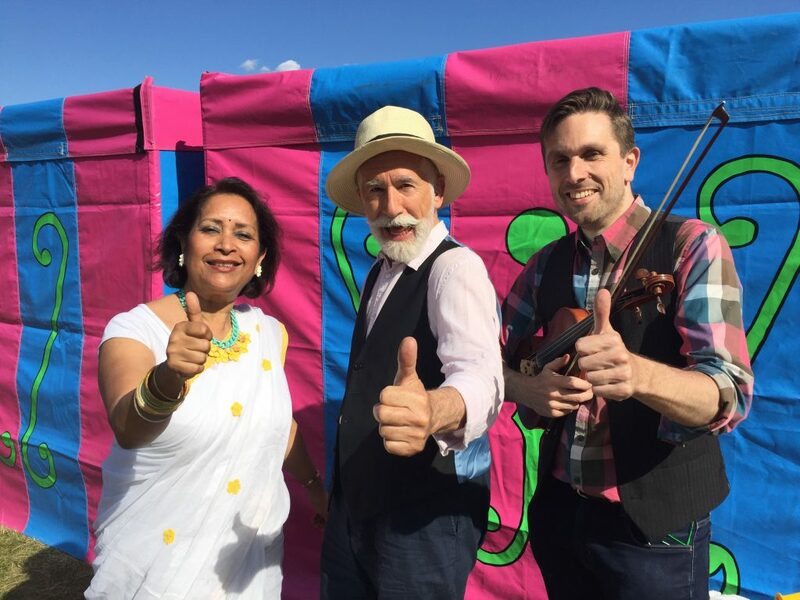 The “East Three” – Shamim, Sef and Paul, who’ve been leading our East storytelling project – will be sharing stories and songs in the Family and Arts Zone, doing three 25 min performances between 12 and 6:30. 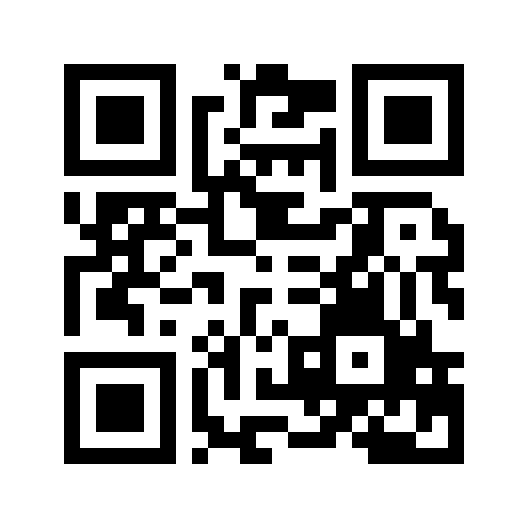 There’s lots more information on the Mela here. Come along – it’s going to be a great day! 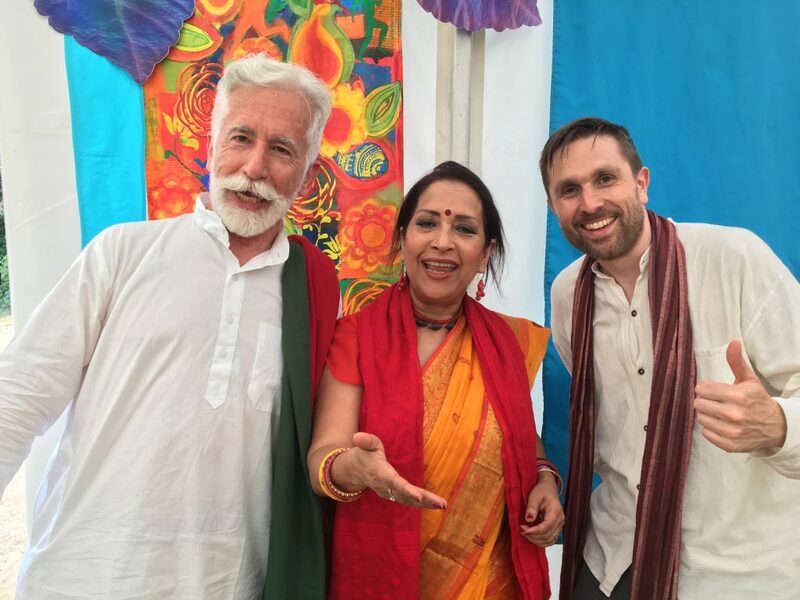 Here’s Shamim, Sef and Paul at another festival, a couple of years ago. 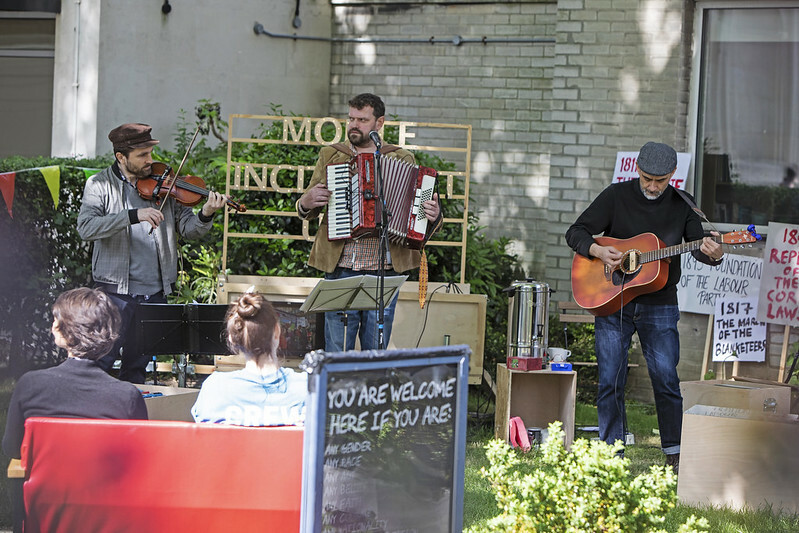 We’re delighted to announce that we’re part of the Latitude Festival line up with our gig-theatre piece Gerrard Winstanley’s Mobile Incitement Unit, made with The Black Smock Band, produced by Rua Arts, developed at Ovalhouse & Queen Mary University of London. Ye noble Diggers all, stand up now! Yes, it’s tomorrow, May 6th at the lovely Poplar Union! For best results (and free entry) come to the tea party first, hang out with the team, and maybe create some new material for the show. But of course you can just come to the show too. The E5 Roasthouse cafe, which is part of the venue, is great by the way. And naturally there’ll be time for a spot of luncheon between the workshop and the show. Unsure about about what you’re letting yourself in for? 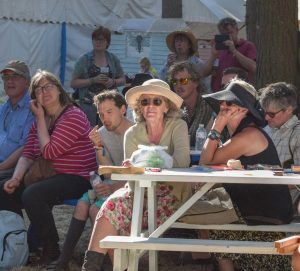 Read about how we work with our audiences. And if you have any more questions, you can of course just ask!